COACHES: Please have your teams ready 15 min before scheduled time. Pickup of team pictures and trophies will be at FFMS later in the season. Details to follow. External links are provided for reference purposes. 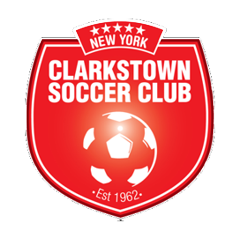 Clarkstown Soccer Club is not responsible for the content of external Internet sites.